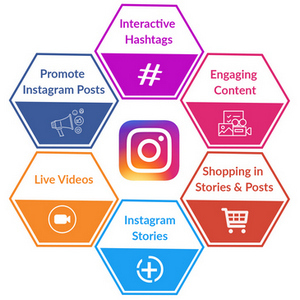 Social media has become an incredible method to market to the masses with Instagram emerging as one of the best sites and apps to use. Instagram – this is the name that has won the hearts of millions of people. 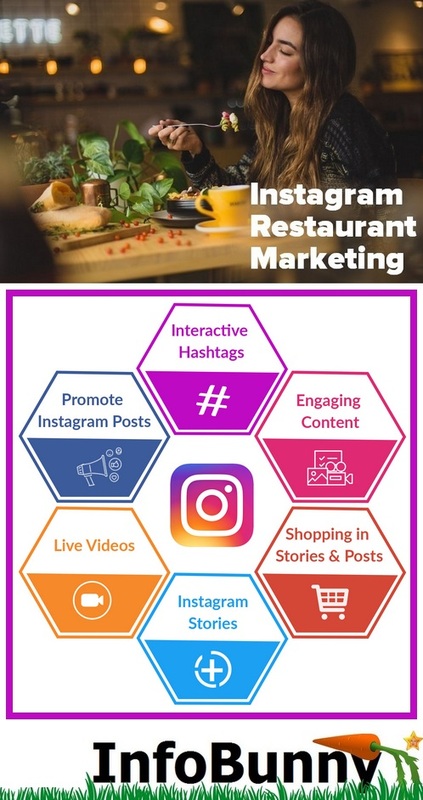 With the internet becoming more and more mobile device driven you are really afforded a great marketing opportunity with Instagram. So are you an Instagram member. For those who are looking for better legitimate of the business then Instagram is a good social media platform for that. 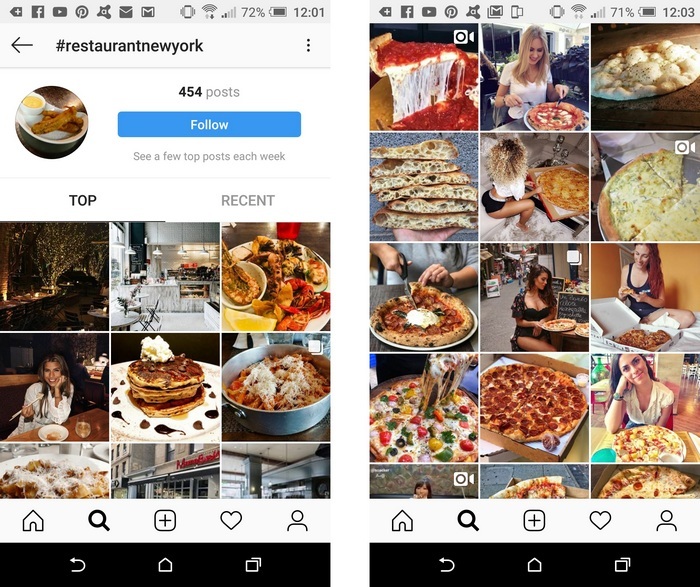 The advent of business profiles, insight, advanced metrics, bulk scheduler, all these combined platforms gave a unique value to Instagram which make them the powerful asset for small and local business. 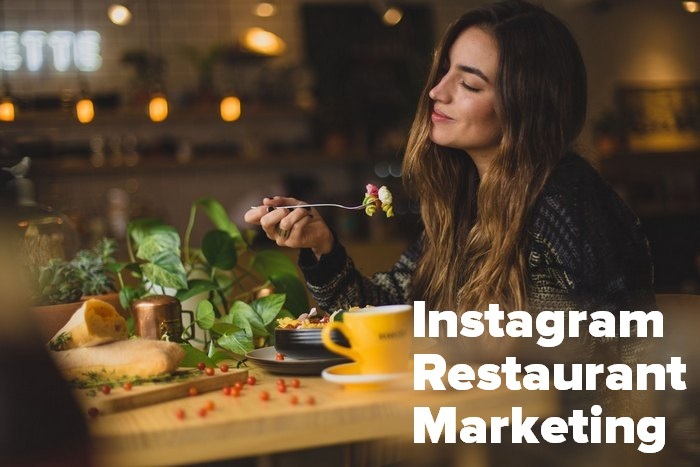 While researching it is known that 19-35 people spend 5 whole days a year browsing images on Instagram and 30% of the people are avoiding the restaurant when the Instagram presence is weak. 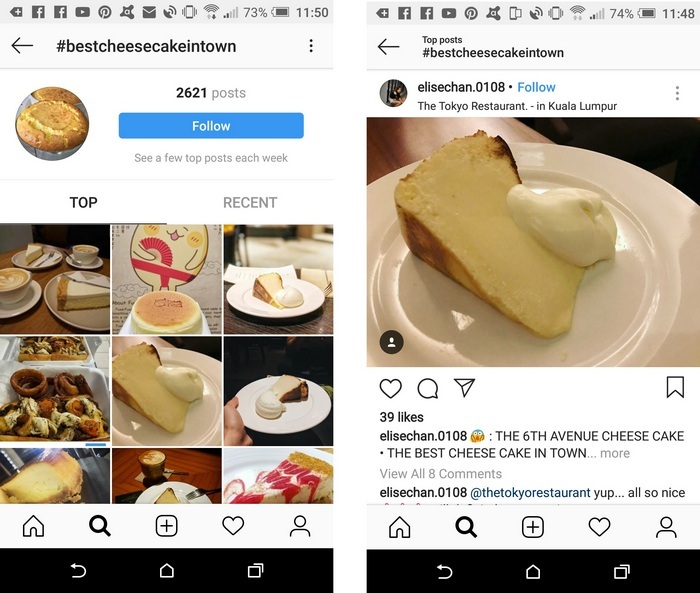 On the whole 60% of the top brands are on Instagram using the same filter for all of their posts. Brand recognition and loyalty is the key ingredient for the same. Everything is very open with a precise description of the issues. It was really informative. Your site is useful. Many thanks for sharing, Shubham! Very informative post. Keep sharing like this.